An upcoming water racing event in Kittanning is official. 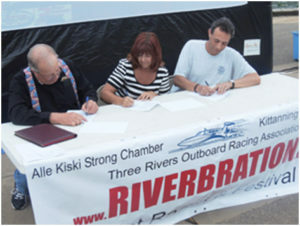 Before Kittanning Borough Police sponsored a showing of the animated movie “Minions” in Kittanning Riverfront Park Friday night, Three Rivers Outboard Racing Association Governor Jeff Williams, Alle-Kiski Strong Chamber Vice-President of Events Lynda Pozzuto and Kittanning Hose Company #1 Vice-President Patrick Shuster all signed an agreement to bring power boat racing back to Kittanning this August 19-21 as part of Riverbration. Officials also exchanged a $2,500 check to solidify preparations. Williams, from Ford City, started racing when the races began in Kittanning in 1980. “I’ve been talking to various people, planting seeds trying to find someone that was interested,” Williams said. “From 1980-1996, there was a race here every year. Then, they shut it down to reconfigure the park and we could just never get back. Williams, who also works at a boat dealership in Glenshaw, also races in Franklin and Lock Haven events, as well as those east of the Mississippi River. Boat races in August will feature individuals traveling up to 90 miles per hour in the three-quarter mile track along the Allegheny River. Sons Brian and Chris also started racing after their father, and will attend the August event. Brian also plans to race. Williams began coordinating with Hose Company #1 Assistant Chief Kevin Kline before Pozzuto came on board a few years ago. The event has been promoted during the Pittsburgh Mills HomExpo in February and during a Cranberry event. Pozzuto said people were very interested at both. Both Kline and Pozzuto also remember attending the boat races 20 years ago. Only eight spots remain so that residents can test the boats themselves August 19 or individuals can sponsor a race heat. Nearly 10 corporations and groups are already sponsors. Other Kittanning Riverfront Park events are also being coordinated in conjunction with Riverbration. They say every house has a story, and the stately brick Federal-style home perched on a small hill overlooking Mt. Airy Cemetery along Freeport Road in Natrona Heights, Harrison, is no exception. Nestled among residential and commercial properties on three acres, the home was constructed by John Harrison in 1839. 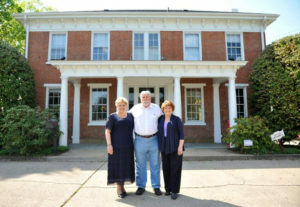 Current owners Wally and Janet Czekalski purchased the home in 1989 and restored it to its former grandeur to use for their family-owned business, Czekalski Real Estate. When Wally Czekalski was a young man, he would hitchhike along Freeport Road in Natrona Heights, often standing on the same property he would later own. “I never dreamed I would one day own this home; it proves that hard work pays off,” says Wally, who also shares the same birthday, July 17, with John Harrison. The Czekalskis enjoy visiting historic sights on vacation, so the opportunity to actually own a piece of local history was appealing. Harrison Township, which includes Natrona and Natrona Heights, began as a pioneer farming community in the early 1800s. Incorporated later in 1900, the township was named in honor of one of its influential and prosperous residents — John Harrison. Letters from Harrison’s grandson Fred, which are in the Czekalskis’ collection, detail the history of Harrison and the house. Born in 1811 in England, Harrison settled in America in 1817 with his parents. He married Eliza J. Sampson in 1839, and they moved into their newly constructed home, which they dubbed Mt. Airy, on 1,000 acres. The couple would go on to raise six children; three boys and three girls. The 1860 Census describes Harrison’s Mt. Airy farm as an “estate” with a value of $25,000. A successful businessman as well as a farmer, Harrison is listed in 1870 Census documents as a salt manufacturer and the second wealthiest landowner in Harrison Township, behind the Brackenridge family. He also was a stockholder and director of the 1st National Bank of Freeport. The Harrisons hosted lavish parties and social events at the Mt. Airy estate, before Harrison died from injuries sustained in a carriage accident in 1879. He is buried in Prospect Cemetery, Brackenridge. His wife resided for a short time on the farm but then moved to Pittsburgh and, later, Leechburg, where she died in 1919. The longest-known residents of the home after the Harrisons were Dr. Francis Bauer, wife Virginia and seven children. They lived there from the 1940s to the 1980s and renamed it Oak Hill. When they sold, they gave an antique key (pictured right) to the Czekalskis. Virginia Bauer provided the Czekalskis with what little information is known about the residence. Driving past the stately home today, a vast manicured lawn greets visitors and clients to the real-estate firm. That wasn’t the case in 1989. For 16 days, tree cutters worked removing 52 trees — primarily oaks — from the grounds and burning brush and grinding tree stumps. The Czekalskis, who live in Natrona Heights but not in the Harrison estate, installed air conditioning in the 4,000-square-foot home with 10-foot-high ceilings, and added a paved parking lot for clients. The four bedrooms upstairs house the appraisal department, while the real-estate office is downstairs. “My employees have mentioned it’s a pleasure to drive up to the house and work here,” Wally says. While the home is not on the National Register of Historic Places — too many restrictions, the Czekalskis say — it does boast many authentic details such as original brick and cherry woodwork. The first key to the home is on display. The right wing off the entrance hall was at one time a parlor and library and features an original white, deep-grained marble fireplace. The space is now the conference room where “all the business takes place,” Czekalski Spece says. The windows are tall and original, and one glass pane still bears the scratched-in initials from a Harrison descendant. Eight fireplaces exist, although some are now covered up. The kitchen fireplace is exposed and features original brick. Over the years, artifacts have surfaced, items such as horseshoes, musket balls and nails. “We have an original survey pin from 1881 with coins framed and displayed in what was once the formal living room of the home,” Janet says. Michelle Czekalski Bradley, daughter and certified appraiser and associate broker with the company, didn’t enjoy history as a student at school. 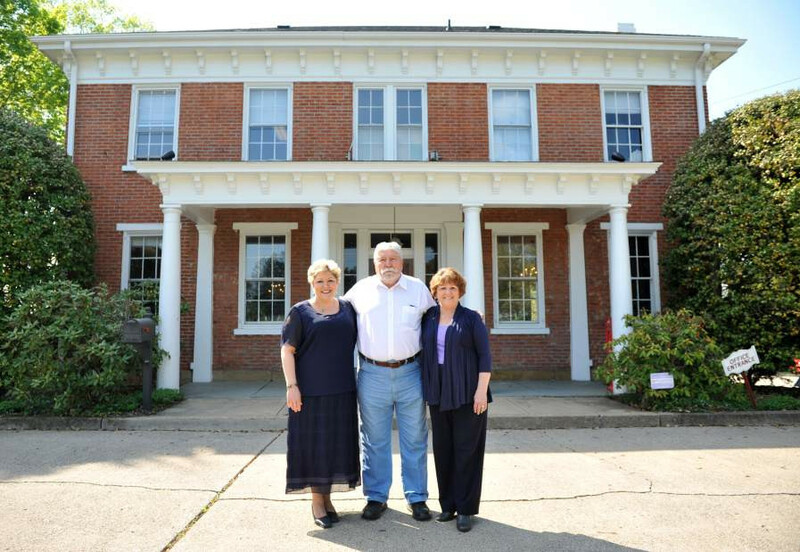 The Czekalskis hosted an open house a few years back, inviting the community to tour the home-turned-business.Busloads of locals arrived, eager to explore what could rightly be described as the grandest historic home in Harrison Township. Materials Science and Physics teacher at Saint Joseph High School, Mr. Robert Wesolowski, will receive a 2016 Carnegie Science Award in the High School Educator category for his lifelong commitment to interactive, collaborative STEM teaching. 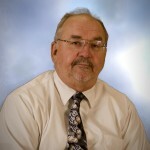 Mr. Wesolowski is an Educator and Master Teacher for American Society for Metals (ASM) International. His innovative, collaborative teaching methods help to make STEM concepts accessible and fun for students by using hands-on activities to breakdown complex theories and concepts. Adapting his curriculum to reflect emerging technology needs, Wesolowski ensures that his students are prepared for tomorrow’s STEM careers. Auditor General DePasquale is legitimately ill and has been forced to bed rest. His office apologized profusely but he will not be able to speak tomorrow at the luncheon. Obviously very disappointing. Westmoreland County Chamber is trying to identify a speaker who can cover the pension issue. At this point we are committed to the event have no option but to move forward with the luncheon. Sponsored by: McCutcheon Enterprises, Inc.
Melissa Monarko – Metal Solutions, Inc.
Chris O’Donnell – Central Electric Coop. Special Thanks to Central Electric Coop. for sponsoring our program kick-off dinner. $10 admission paid at the door includes bowling and/or laser tag. 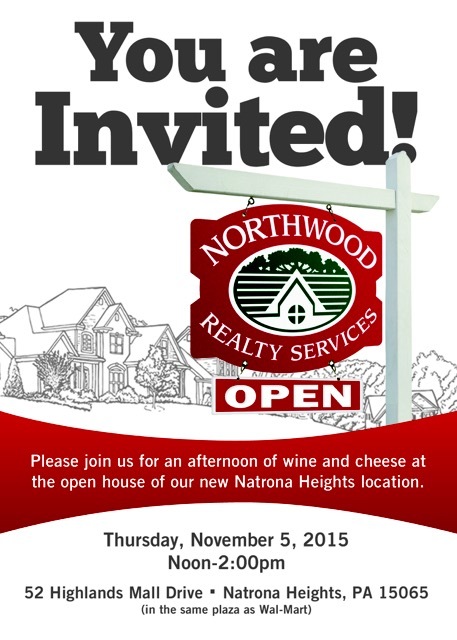 Please Join Us This Thursday! 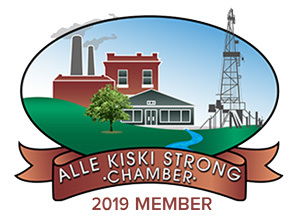 The Alle Kiski Strong Chamber Young Entrepreneur Program begins at 6 p.m. on Wednesday, October 14, 2015, with a “kick-off” session in the chamber office, 308 Pittsburgh Mills Circle, at the Galleria at Pittsburgh Mills. 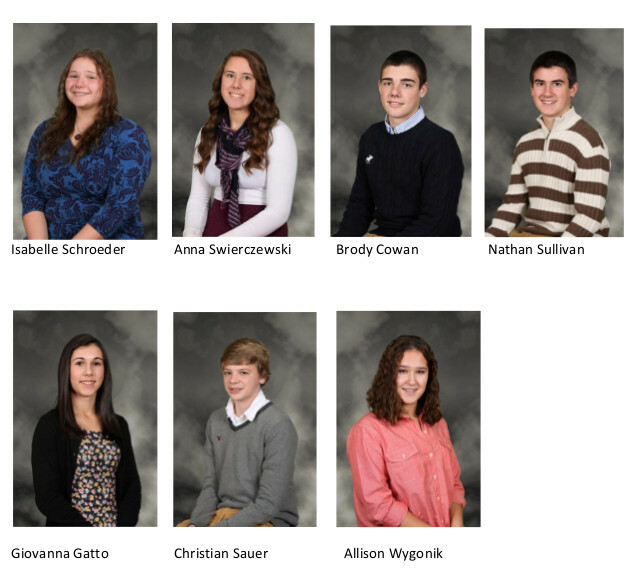 Juniors and Seniors during the 2015-2016 academic year from school districts around the region are invited to attend. Classes will be scheduled two Wednesdays per month in October, November and December. The Entrepreneur Program facilitators are: Cyril Haponski, a Lenape Tech entrepreneurship instructor, and Dan Boylstein, a financial professional with Snyder Associated companies and a small business owner. Results of the program include the development of a business plan, establishment of a small business, and promoting that business during the AK Strong Home Show in February, 2016. Each program participant will receive up to $300 to be used for the “start-up” of their company. Chamber members will have the chance to be speakers, mentors and/or advisors. This program will enable AK Strong to strengthen the relationship between our local school districts and businesses while simultaneously promoting job creation and economic development through an investment in our youth. 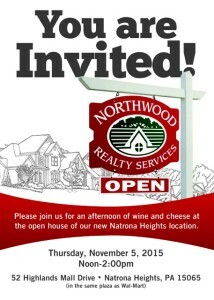 The registration deadline is October 8, 2015. To register or for more information, please call the Chamber Office at 724-224-3400 or email the Chamber at staff@akstrong.com. Subscribe to our weekly eBlast!